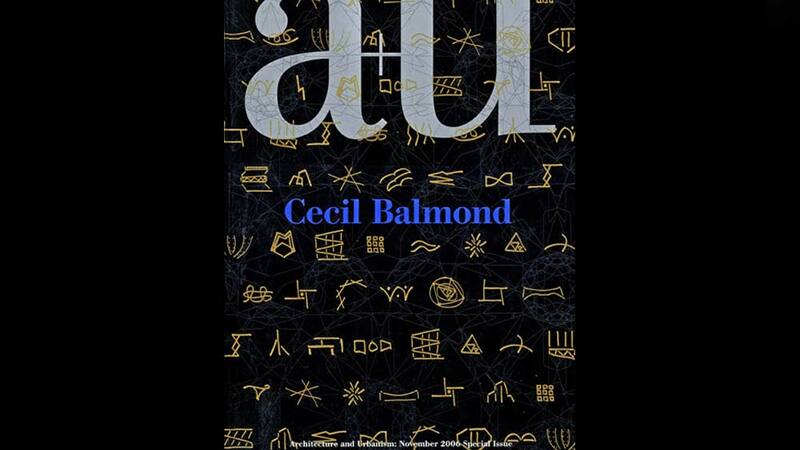 Japan’s leading Architecture and Urbanism magazine, a+u,dedicates a special issue to the works and theories of Balmond, in honour of his contribution to design. a+u features a collection of projects, photographs, interviews, essays, plans, illustrations and previously unpublished works. Highlights include the Battersea Masterplan, various Serpentine Pavilions, CCTV headquarters, Marsyas and the Pedro e Inês Coimbra footbridge.